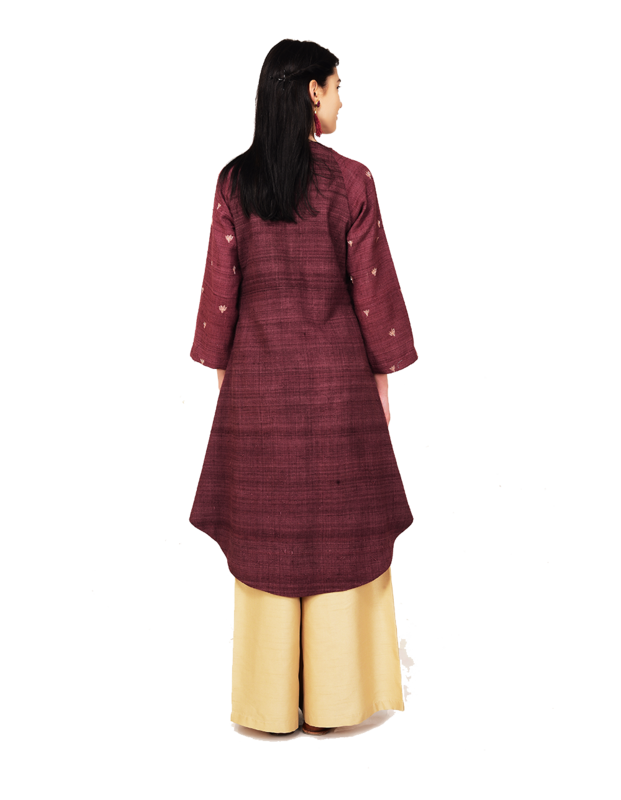 Relaxed fit dark plum kurta with intricate zari and glass pipe embroidery paired with cotton silk pants. 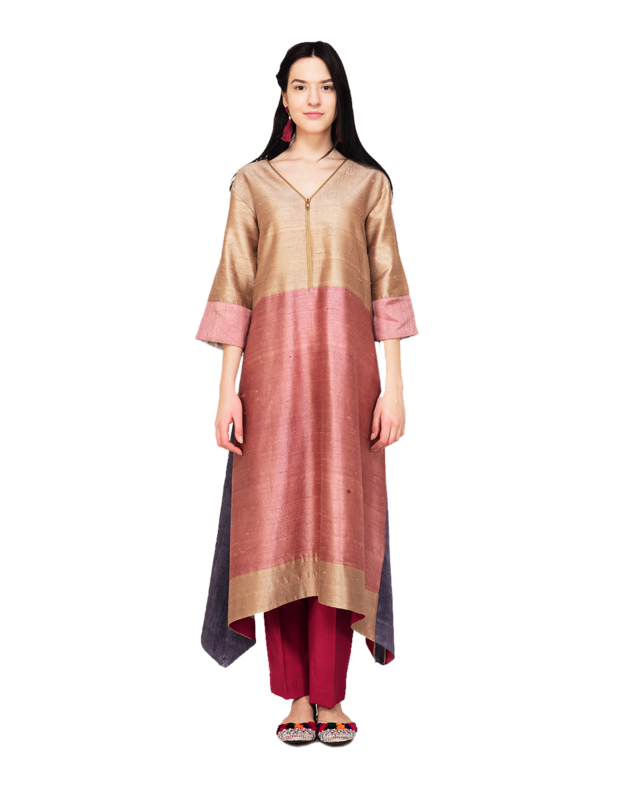 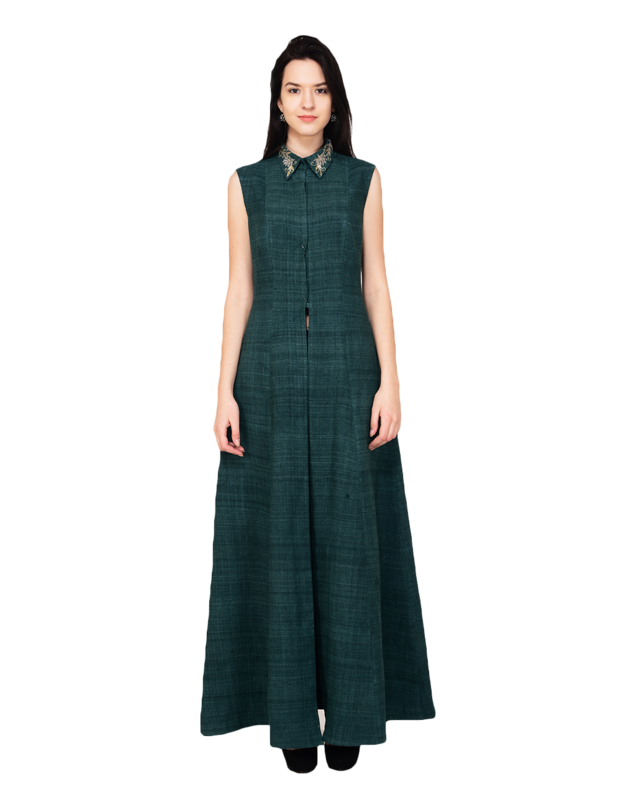 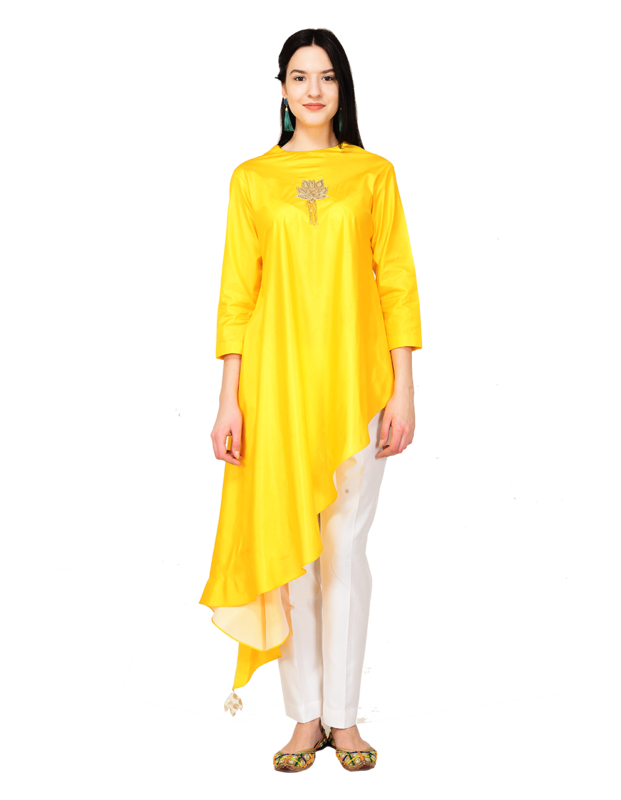 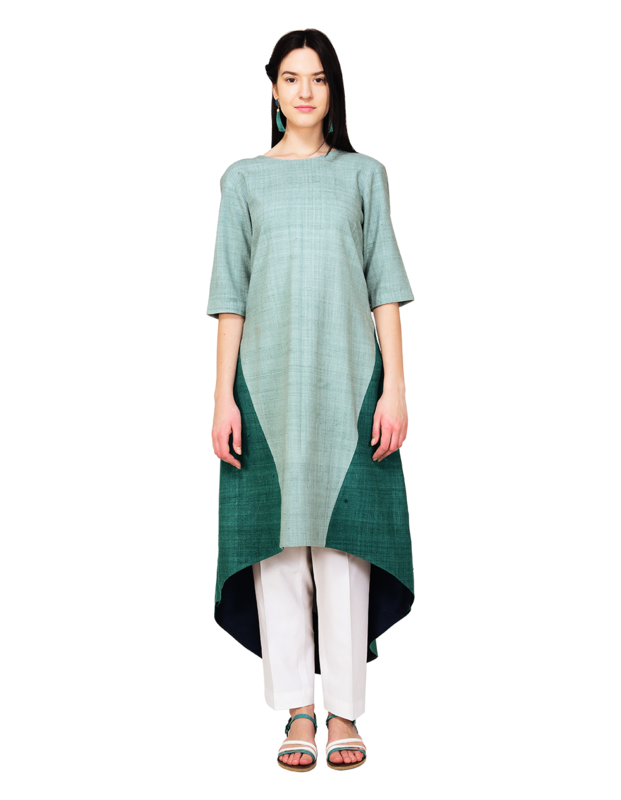 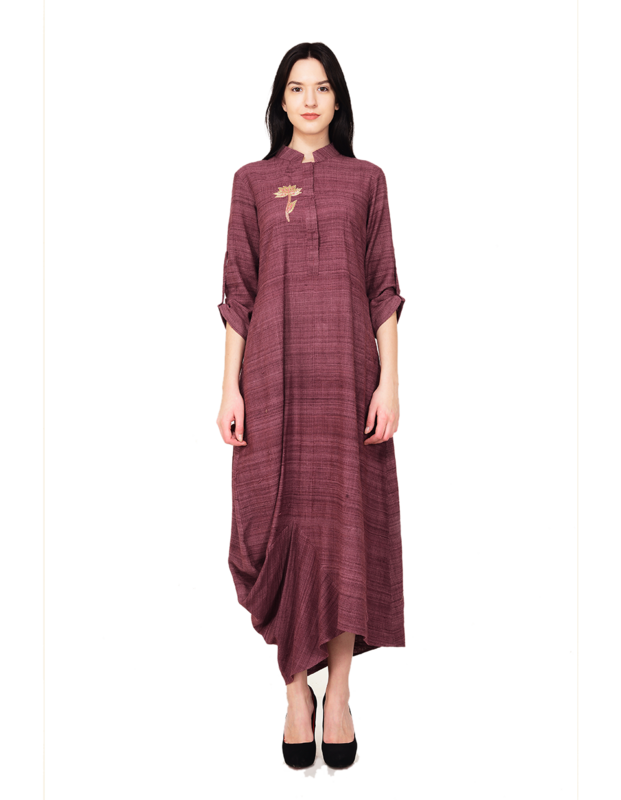 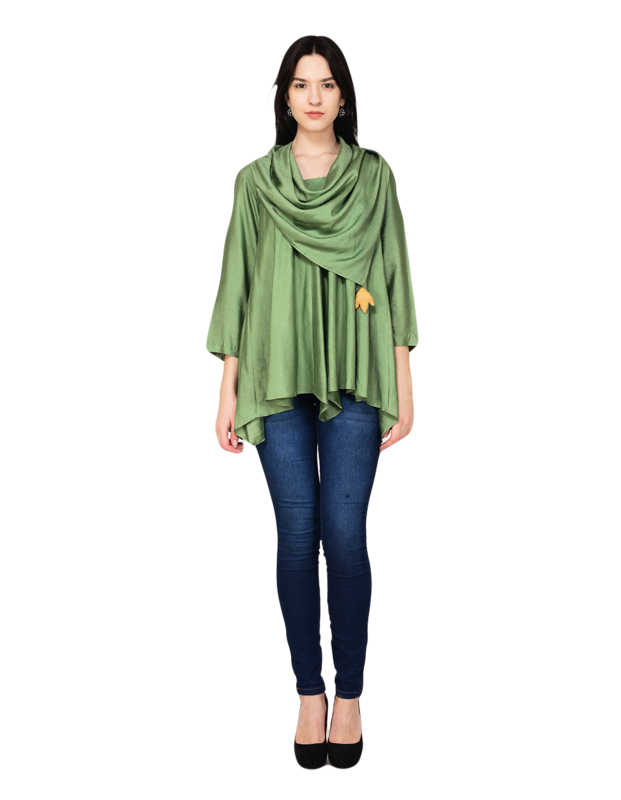 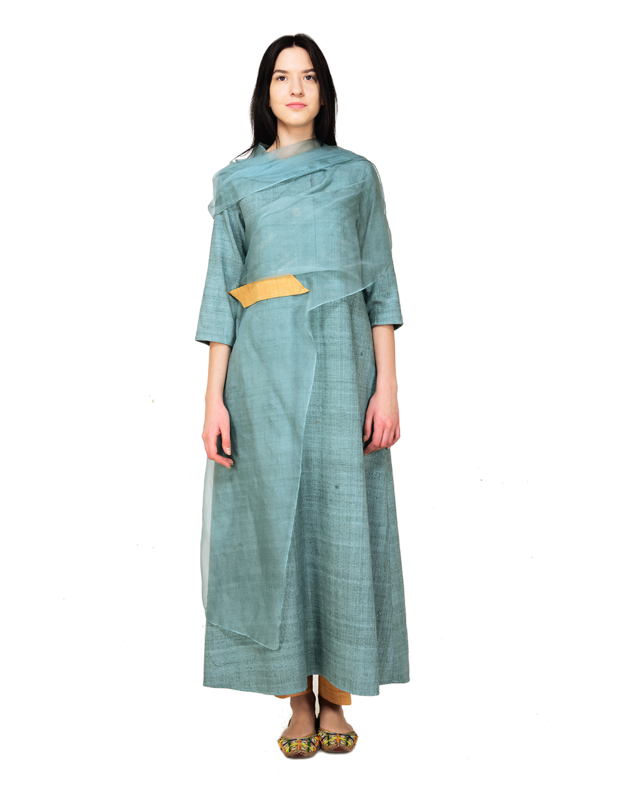 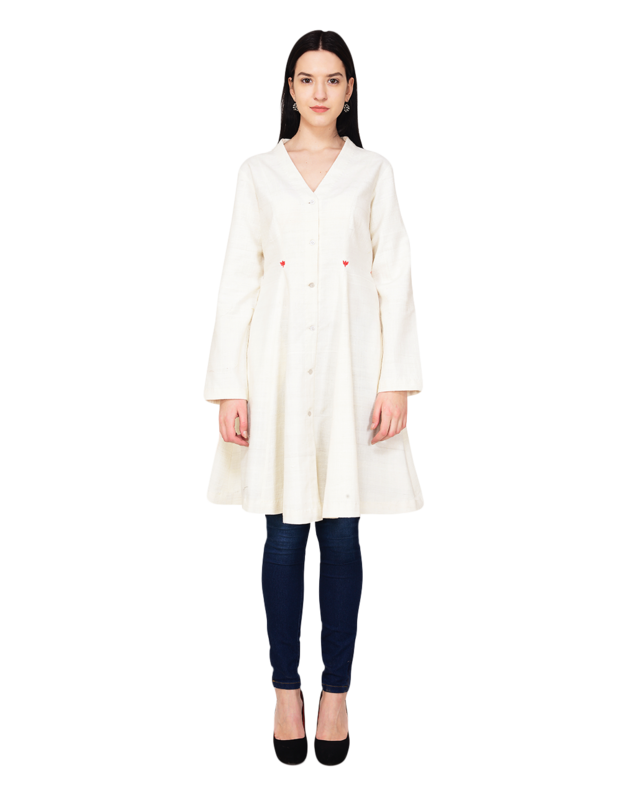 This outfit is used making Ahimsa Silk, also know as Peace Silk which is a cruelty free of making the silk fabric without killing the silk worm. 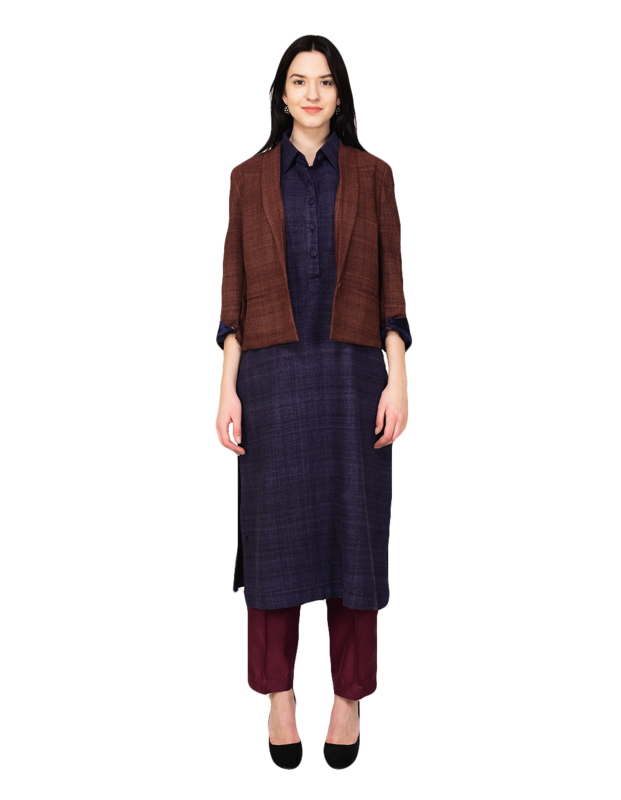 Since this is Slow Fashion, it takes 4-6 weeks to ship.